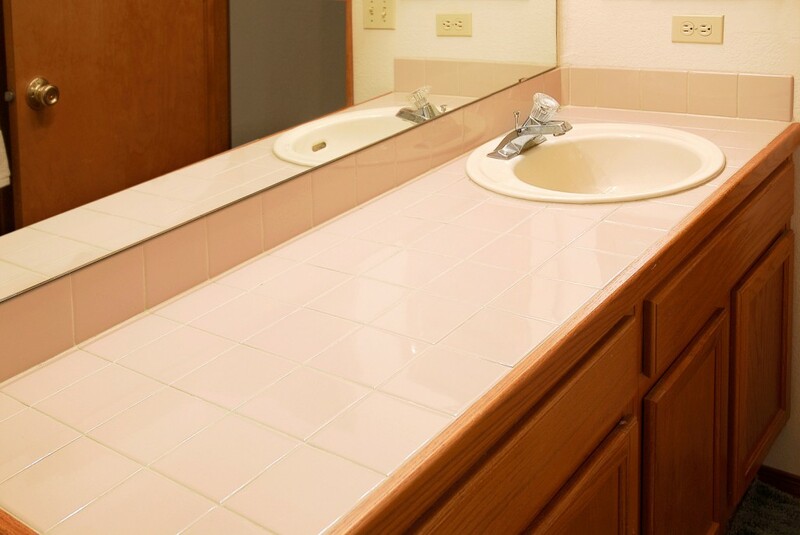 Instead of remodeling when your bathroom becomes outdated, consider refinishing instead. 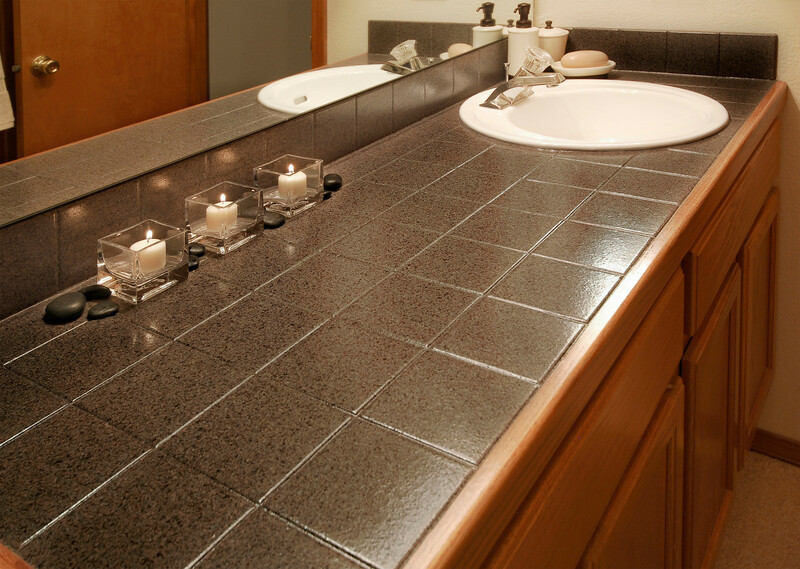 Bathroom remodeling might seem like a good idea, especially if your fixtures are outdated in form as well as function. Sometimes, homeowners will pay attention to certain trends and then incorporate them into their home design without really asking themselves if they like them or not. While watching current trends is a great way to find inspiration, many trends become outdated after just a few years. If you are going for an on-trend look, but don’t want to invest in a full remodel, refinishing is a great alternative. Remodeling your bathroom can get quite expensive. 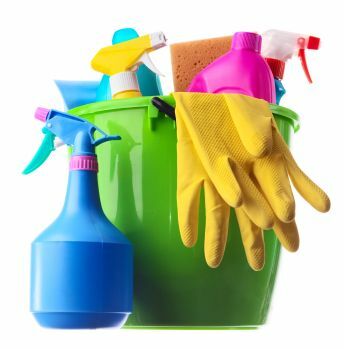 In addition to paying for the installation of new fixtures and materials, you’ll also have to pay to remove old fixtures. 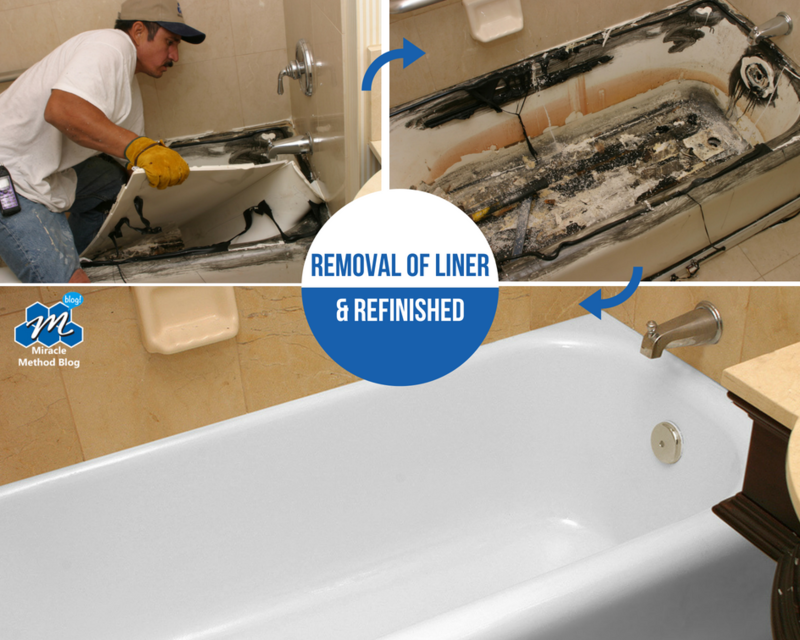 Refinishing your bathroom is an easy way to update the look while also repairing flaws such as cracks in your fixtures, backsplash or countertops. 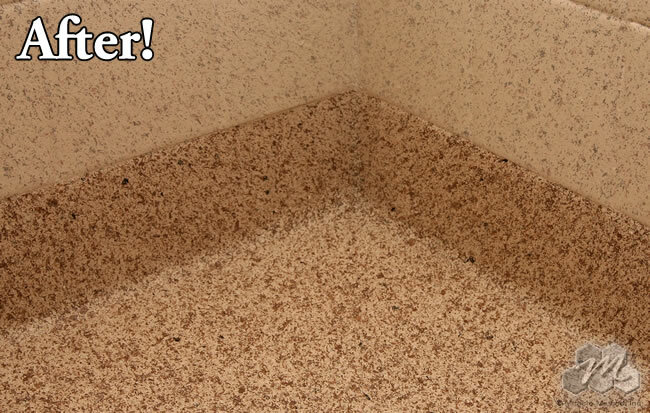 In fact, using a beautiful Natural Accents stone-look finish instead of installing new laminate, fiberglass, tile or other materials is an easy way to save money without sacrificing quality. If that wasn’t enough, using Miracle Method to refinish your bathroom only takes a day or two. 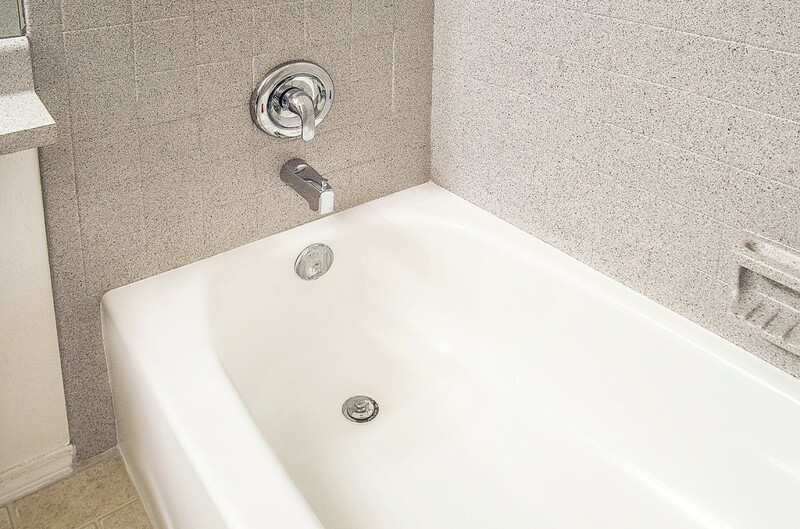 Other bathroom remodeling projects can often take weeks to finish. Having constant construction in your home for this long, and being unable to use your bathroom can be stressful. 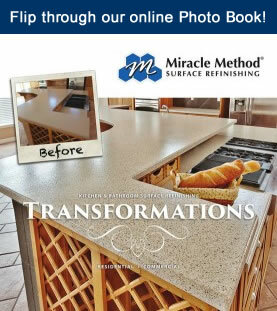 You should also remember that using Miracle Method as opposed to remodeling is a more sustainable option as well, since you’ll be reusing your old fixtures and materials instead of throwing them away. 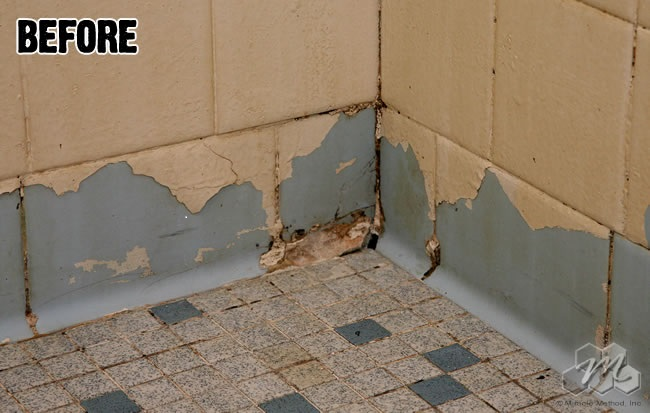 For more information on kitchen or bathroom remodeling without removal or replacment, be sure to contact Miracle Method at 855-212-7337 today!